SCRAA Grading & Drainage — LT Leon Associates Inc. 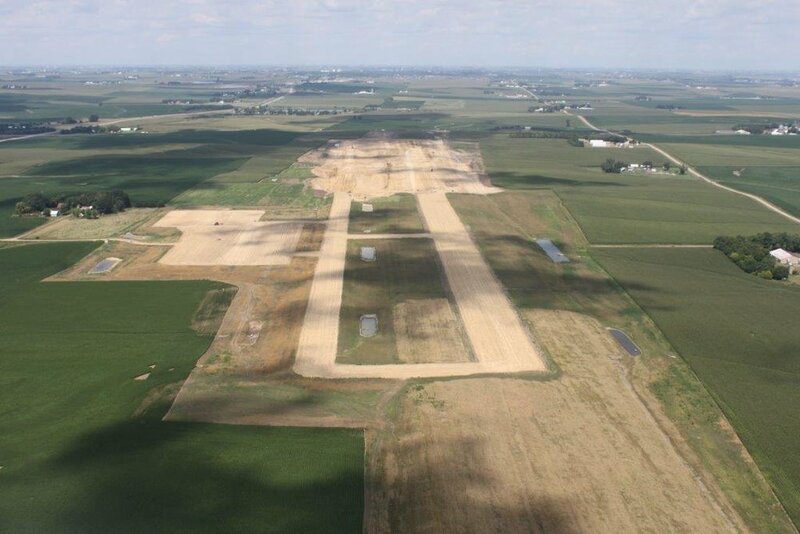 The Sioux County Regional Airport Agency is developing a new 485-acre regional airport to consolidate two smaller airports in the County. 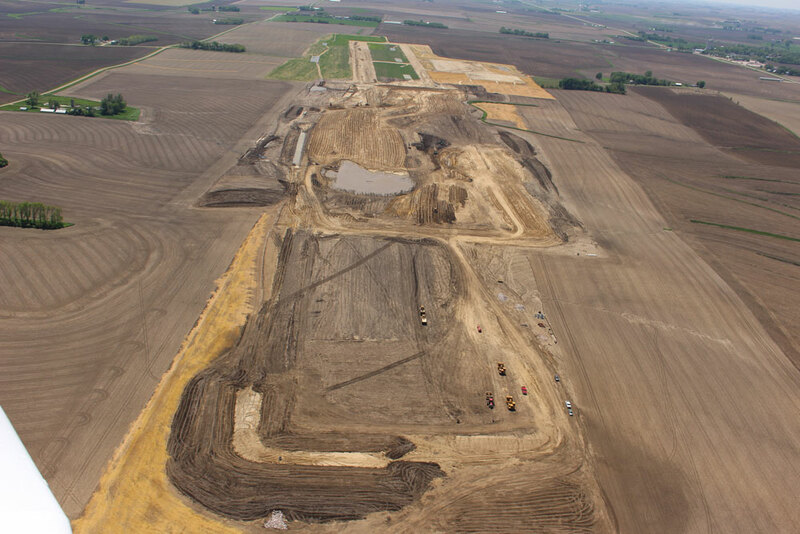 This initial project includes mass grading, drainage, and erosion control to accommodate runway and taxiway paving and future facility development. LT Leon was responsible for hydrologic/hydraulic analysis, master stormwater management plan, drainage and erosion control design, and cost estimating. xpswmm-1D was used to model the existing and proposed stormwater utility systems.